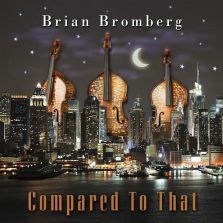 On his fourth project for the Mack Avenue label imprint Artistry Music, Brian unleashes another wide palette of styles letting the chips fall where they may. 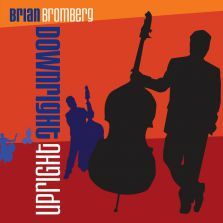 It’s a decidedly funky 13-track set that features a killer horn section and includes not only evocative original compositions but also two cover songs that are sure to raise some eyebrows. 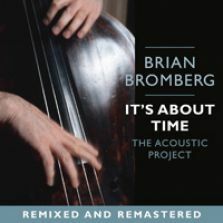 Martinis At The Velvet Lounge? 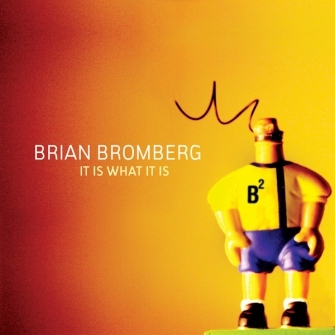 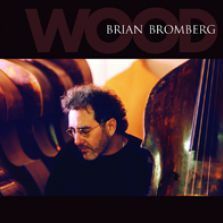 Brian Bromberg’s career began as a teenager backing saxophonist Stan Getz. 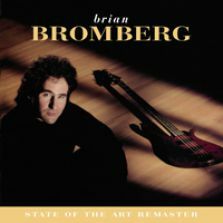 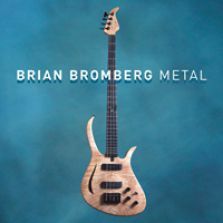 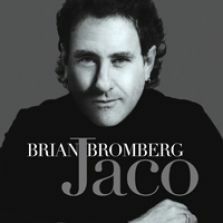 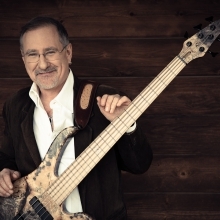 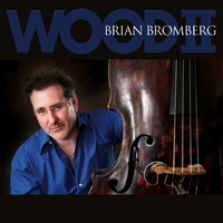 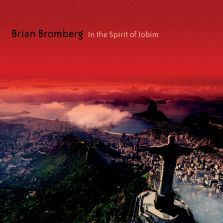 In the nearly forty years since and over 20 projects in his catalog, Bromberg has established himself as a first-call master of the upright as well as electric basses, releasing more than 20 albums globally as a leader and providing low-end for the likes of Chris Botti, Lee Ritenour and Michael Bublé.